I actually posted these burp cloths on the Fairfield World site a couple of weeks ago and I am finally getting around to posting them here. 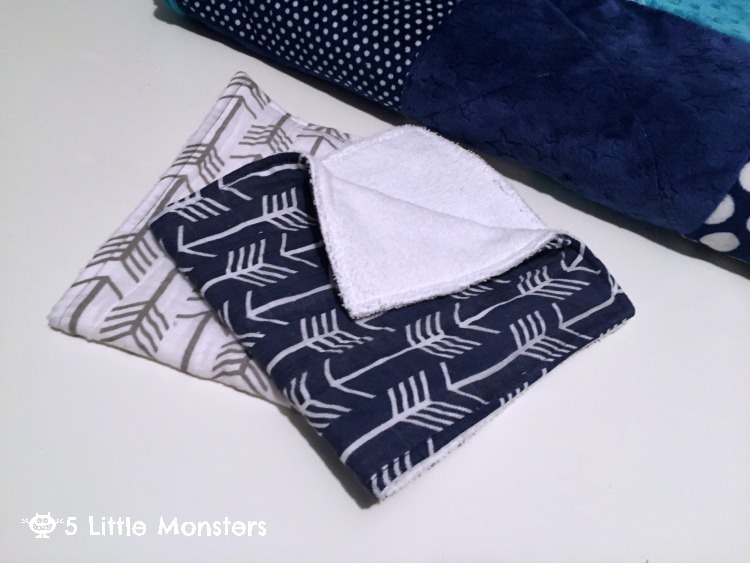 Burp cloths are a super easy project to make and they are great for baby gifts. They literally only take a few minutes to make. 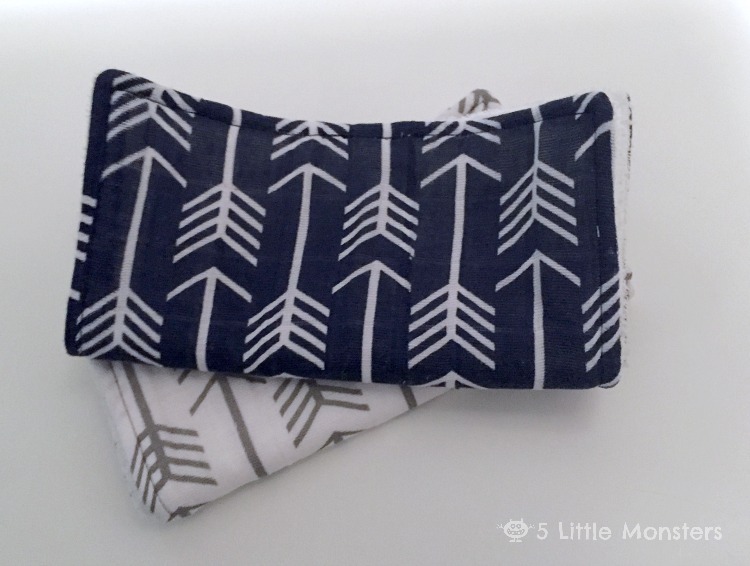 Some people like to make burp cloths that have more shape to them, rounded ends, peanut shaped, or with a notch on one side, but I prefer to make mine just plain rectangles. I feel like they work just as well and that way you don't need a special pattern. Just cut the right size of rectangle and you are good to go. 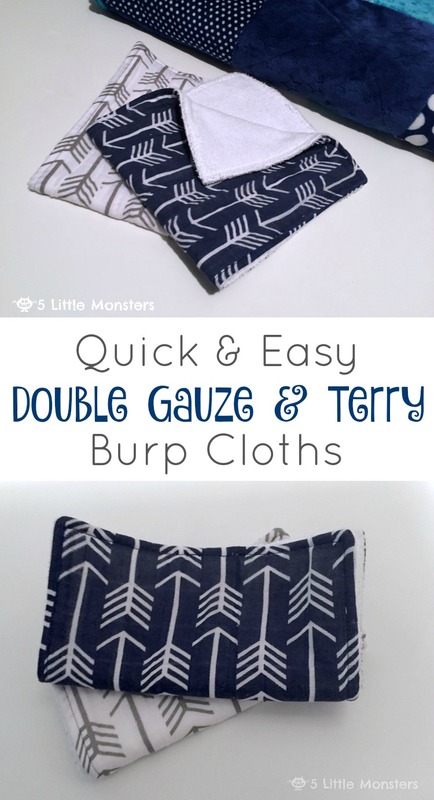 I made my burp cloths with 3 different fabrics/layers. 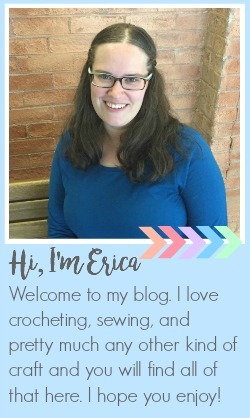 For one side I used Embrace from Shannon Fabrics, it is a cotton double gauze fabric that comes in lots of cute prints and solids. I chose the Archer print in cobalt and graphite. For the other side I used terry cloth. I wanted something that would be really absorbent and that just seemed like the best choice. Then inside I added a layer of Shield from Fairfield World. Shield provides a moisture and allergen barrier so I thought it would be great to line the burp cloth. All you need to do is cut your rectangles, sew them together, turn them right side out and topstitch. It is so simple and you can make them in no time. To get the measurements and more detailed instructions visit the Fairfield World site for the pattern.